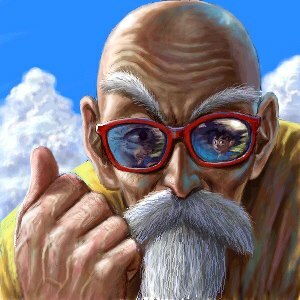 Master Roshi. . Wallpaper and background images in the Dragon Ball Z club tagged: master roshi dragon ball z.
wow that is an excellent drawing of roshi! Who's the original artist? Is there a way to contact them? This is amazing!